Waiting for your new sofa to arrive is an exciting time. 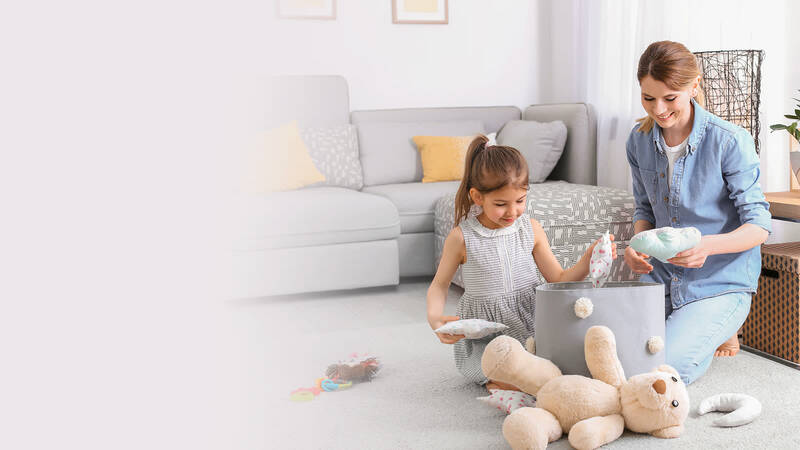 When delivery day finally arrives, it’s natural that you'll want it to go smoothly, so that you can be feeling at home on a sofa you love as soon as possible. Leave it to our experts and discover our top tips below to prepare for your dream sofa’s arrival. Waiting for your new sofa to arrive is an exciting time. 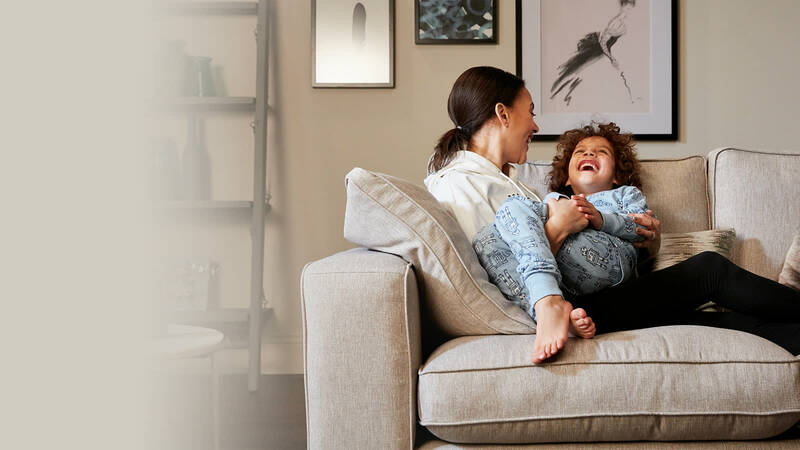 When delivery day finally arrives, it’s natural that you’ll want it to go smoothly, so that you can be feeling at home on a sofa you love as soon as possible. Leave it to our experts and discover our top tips below to prepare for your dream sofa’s arrival. Delivering a sofa is tricky business. Small doorways, narrow halls and twisty staircases can be difficult to navigate if you're not an expert. Luckily for you, we've got it covered. Our expert teams are specially trained to deliver sofas into difficult spaces, so you can rest assured your new furniture is in safe hands. When you order your sofa we may be able to give you an estimated delivery date but it is important to keep in mind that this date is for guidance only. As all of our sofas are handcrafted, we will not confirm your expected delivery date until we receive confirmation from the supplier that your sofa is ready and have an exact date that it will be delivered into our depot. It is only after we have this confirmation that we will be able to offer you a selection of delivery dates to choose from. Our teams deliver between 8am and 8pm. 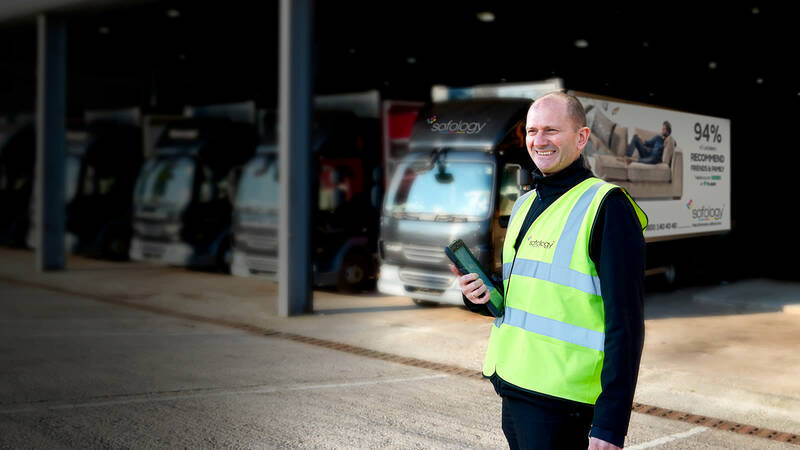 The night before your delivery date, you can expect to receive a text or email notifying you of a 4 hour window during which our drivers will arrive. On the day, the team will give you a call to confirm they are on their way to you, so you can be ready for their arrival. We're sure you measured up before you made your purchase, but grab the tape measure and size up your doors and hallways to help plan the easiest route into your living room. Clear the route as best you can, removing any valuables or fragile items that could be damaged during the delivery of your sofa. Leave it to the professionals. As tempting as it might be to lend a hand, our teams are specially trained and they’ll take good care of your sofa and your home. Take a good look at your new sofa. Our teams will carry out the assembly, screw on the feet, plump up the cushions. Make sure to ask them any questions before they leave. Delivery is charged per seat and will vary depending on your purchase. 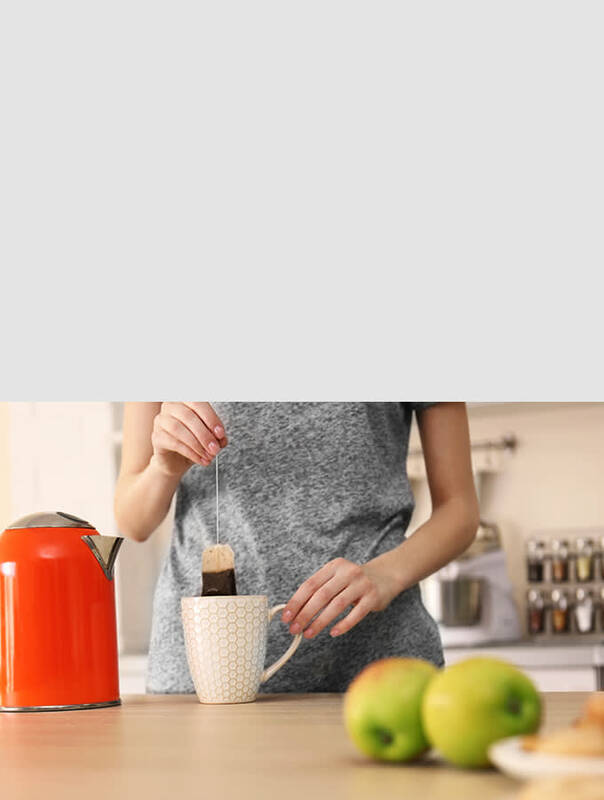 Delivery charges apply to all goods that are delivered. 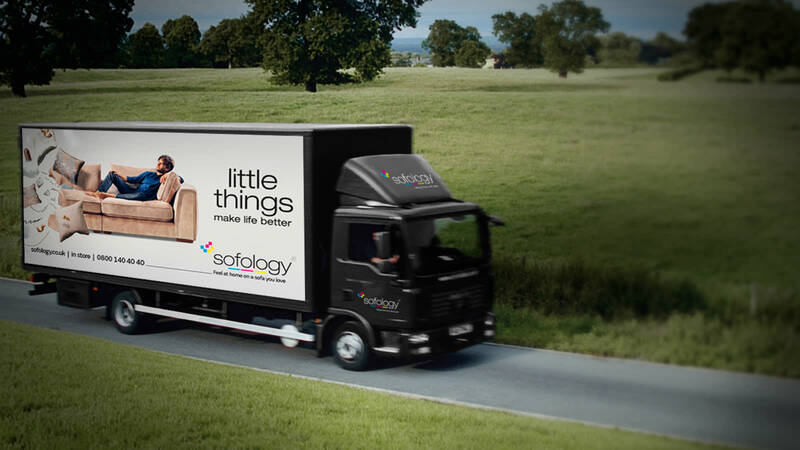 In the event Sofology cannot deliver your sofa, a courier service may be available. Charges are listed below. Please note the standard delivery charges also apply to deliveries that are between 50-75 miles from store. Over 50 but below 75 miles from store an additional £35. Over 75 miles from store: Please note this is a one off charge and does not include the standard delivery fee. If you need your old sofa removing to make room for your new arrival, by far the best way is to call your local authority who will normally remove it free of charge. There are also several charities that will come and collect it for you. If you do need us to lend a hand, we can remove your old sofa for you on the day of delivery for a charge of £129. We'll need at least 48 hours notice if you want us to take your old sofa away, so make sure you call our delivery bookings team a few days before your confirmed delivery date on 03444 81 81 81. The environment is incredibly important to us. That's why the packaging from your new sofa will be removed free of charge and will find its way to our recycling partners. Just like our ethical production standards and eco-friendly supply chain, our commitment to recycling is full and complete. Just one more reason why Sofology's delivery is a little bit more special.